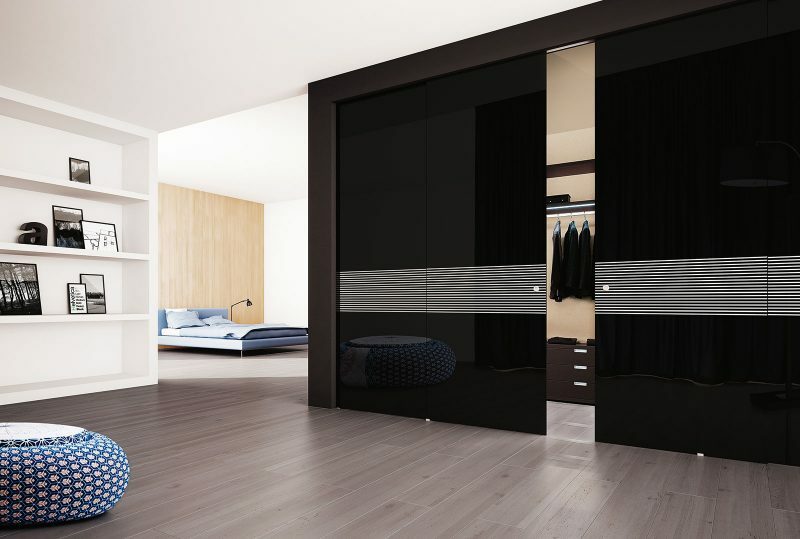 Are you a fashion addicted and a design lover with an elegant and exclusive taste? 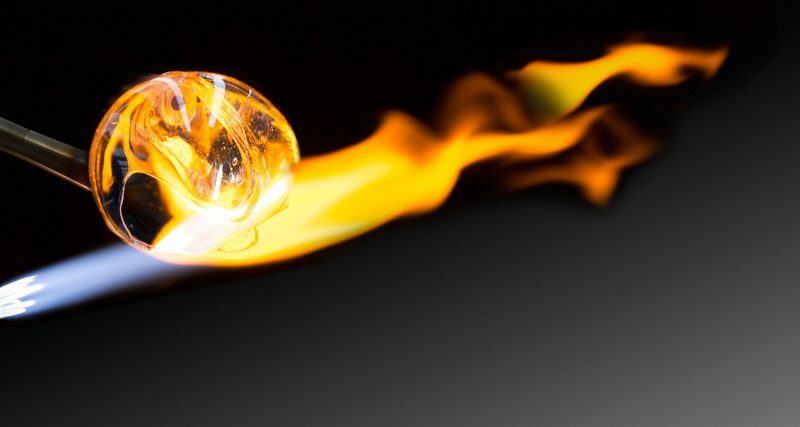 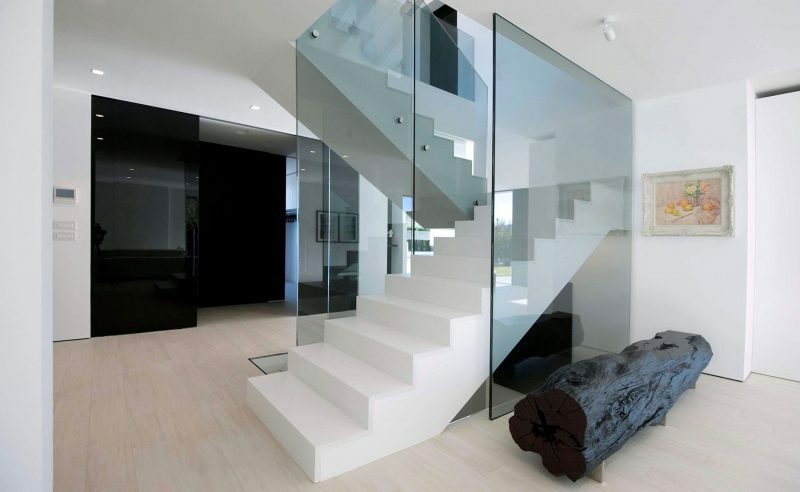 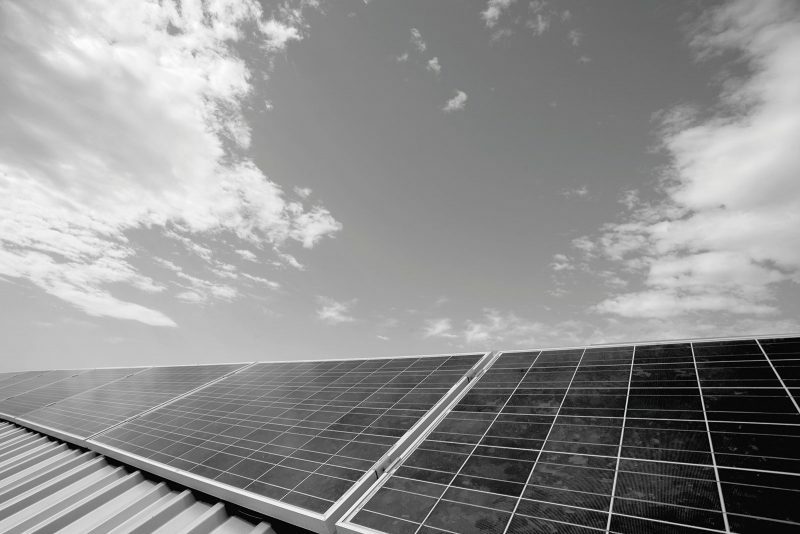 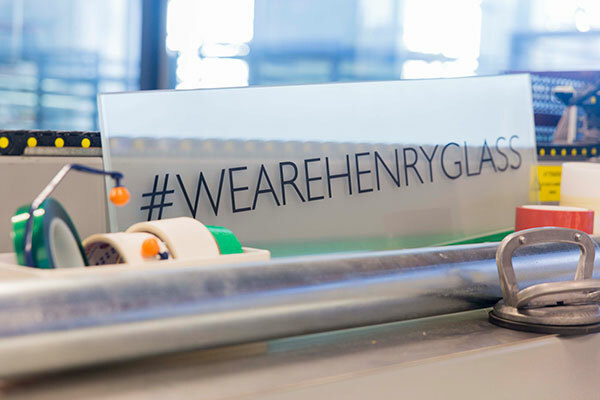 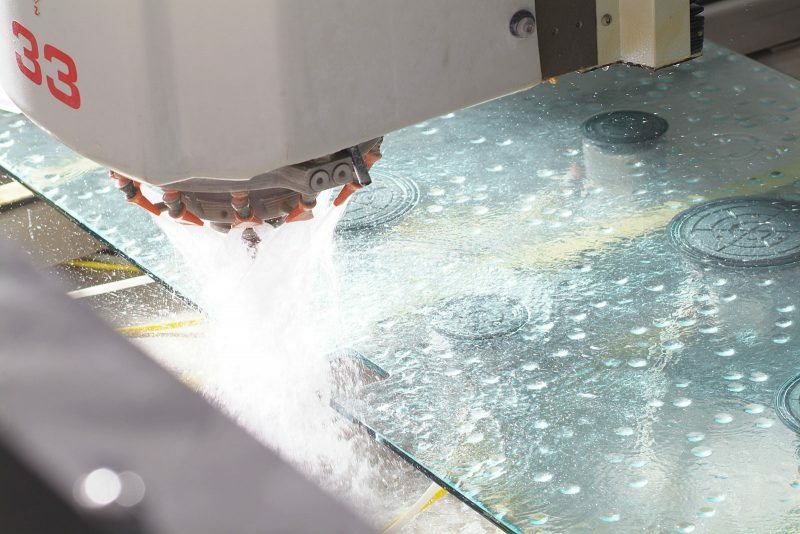 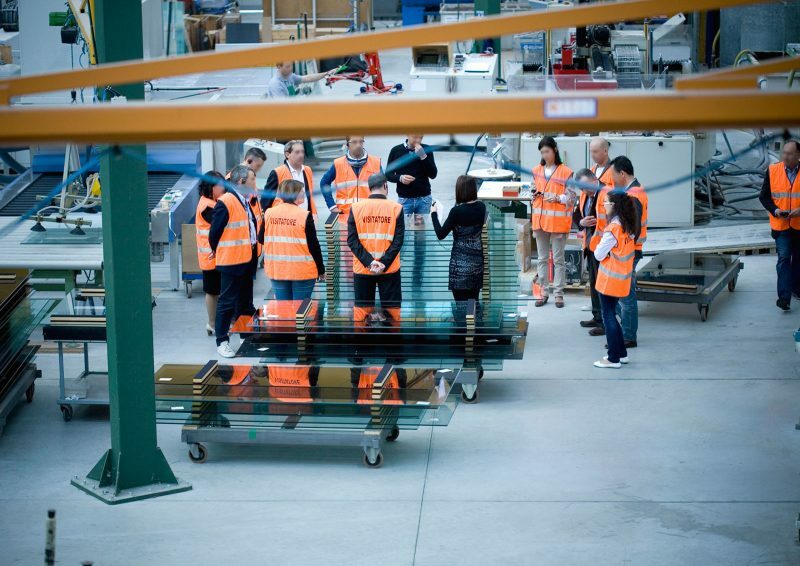 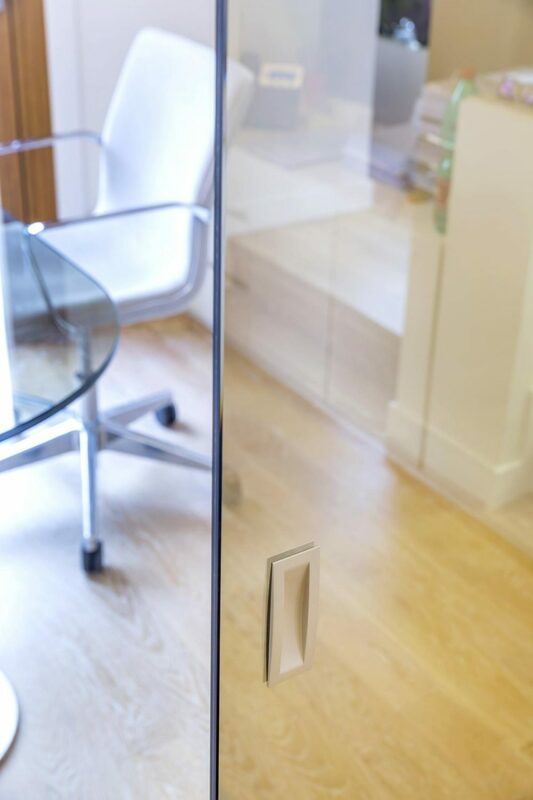 Then, you are probably looking for an Henry glass’ opening system with reflective glass. 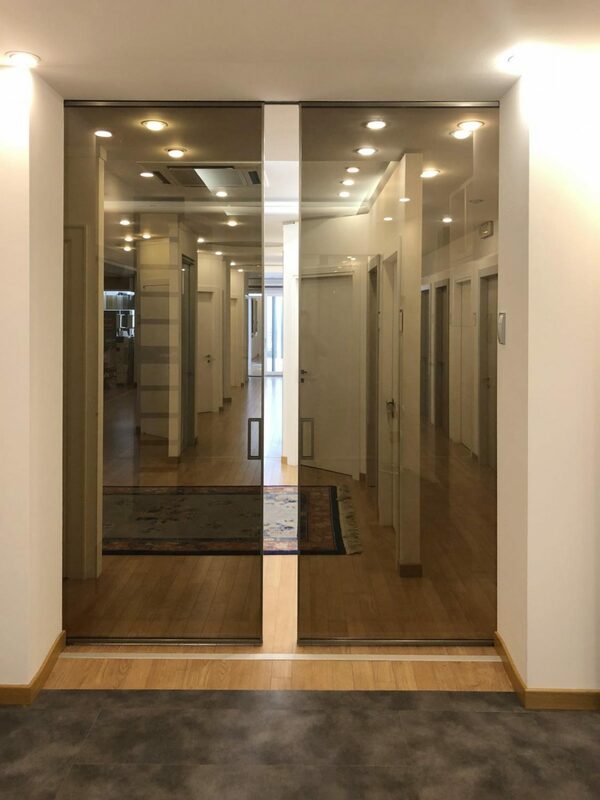 A metallic lamination gives the glass door’s front side a bright, translucent and mirroring effect with not only aesthetic but also functional advantages. 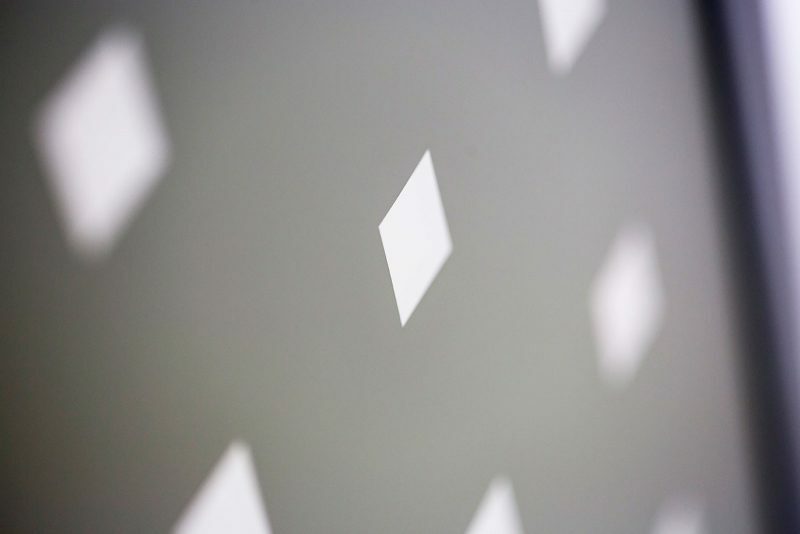 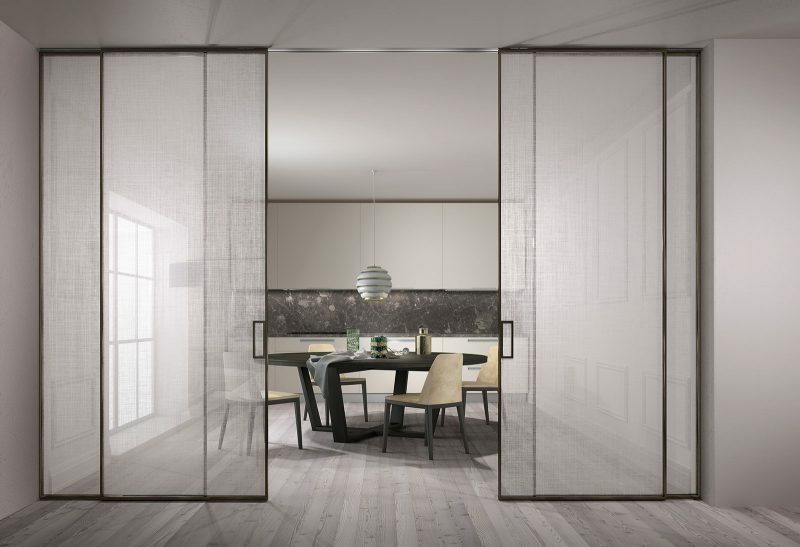 The reflective finish allows light to pass freely between one environment and the other, guaranteeing privacy and intimacy at the same time. 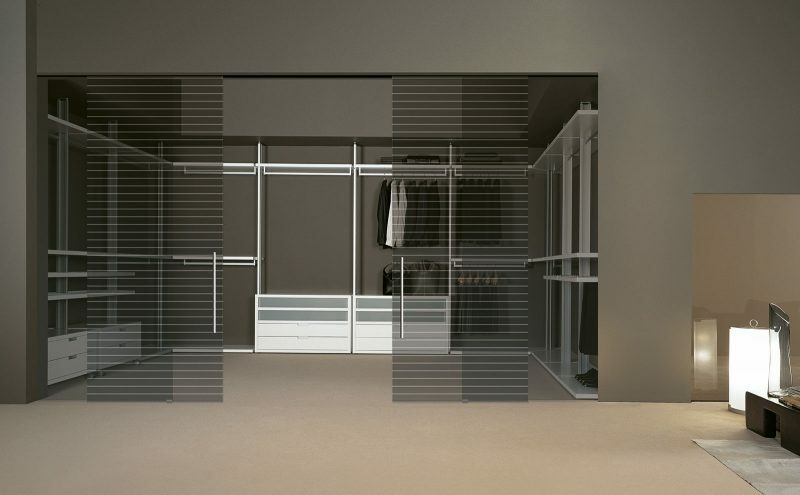 Reflectivity makes the glass a discreet mirror that influences with charm and style the perception of spaces making them wider and more airy. 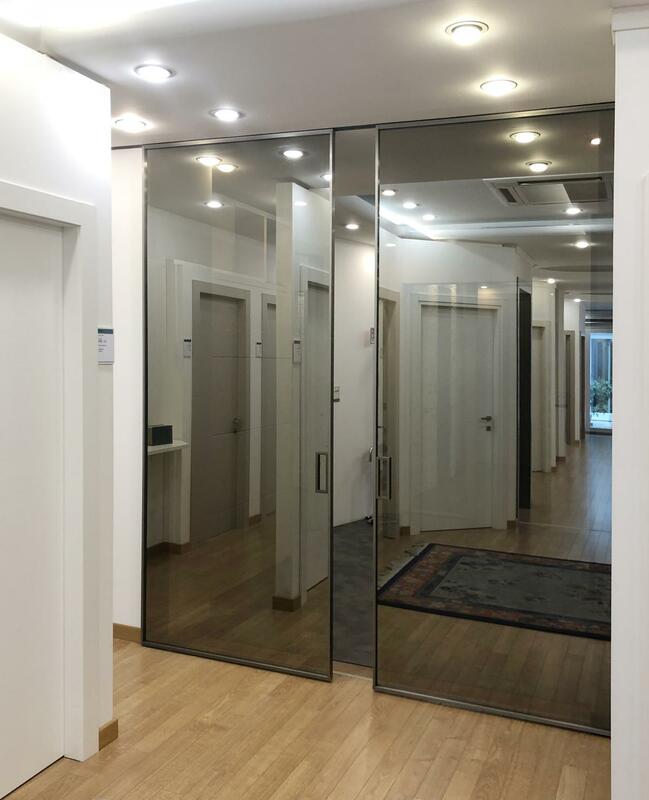 Our dealer Zaia immediately took the opportunity to show these qualities by installing a Vitra disappearing sliding door in its showroom, whose reflective glass stands out thanks to the purity of the filolucido. 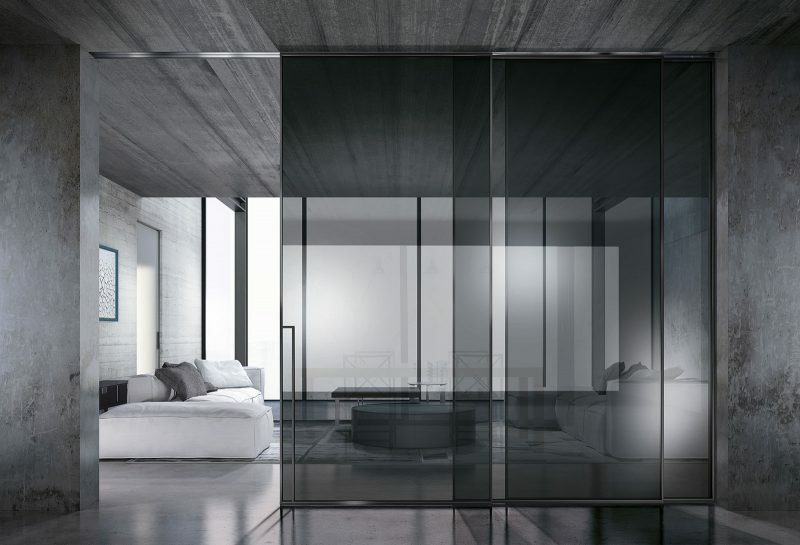 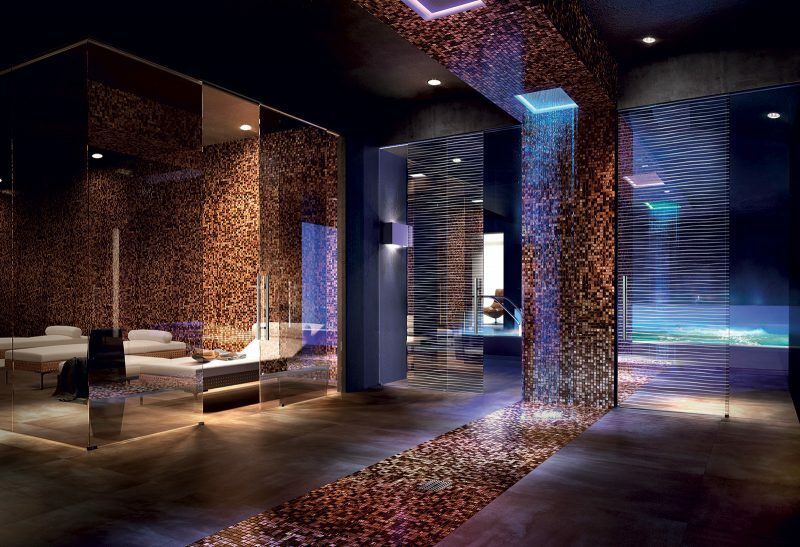 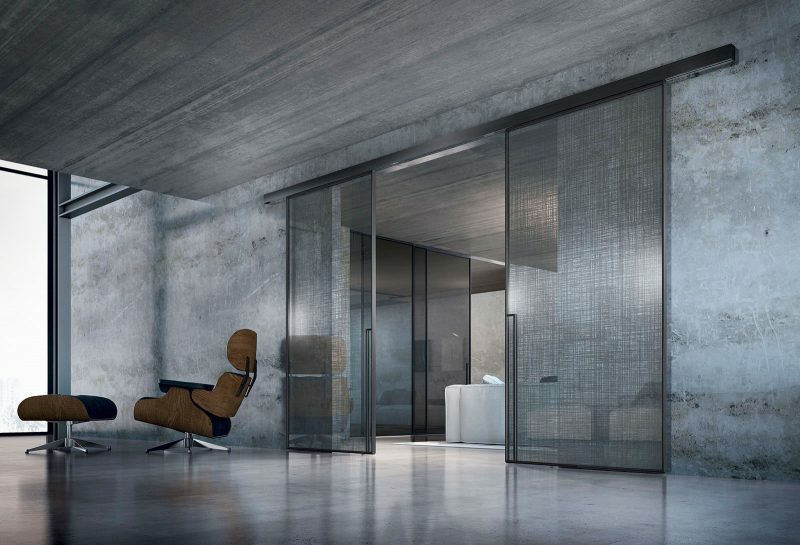 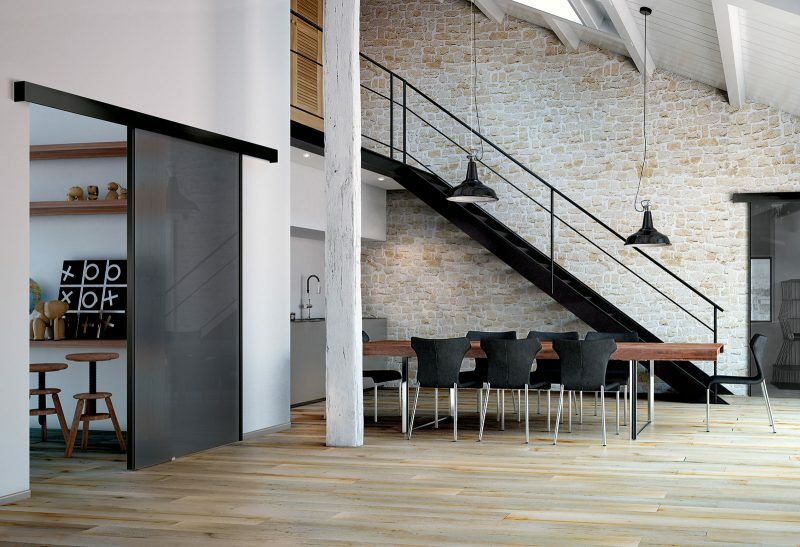 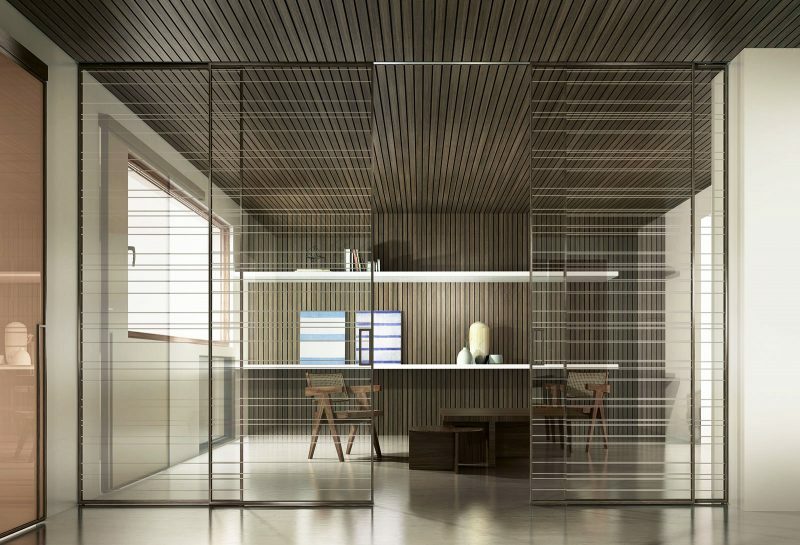 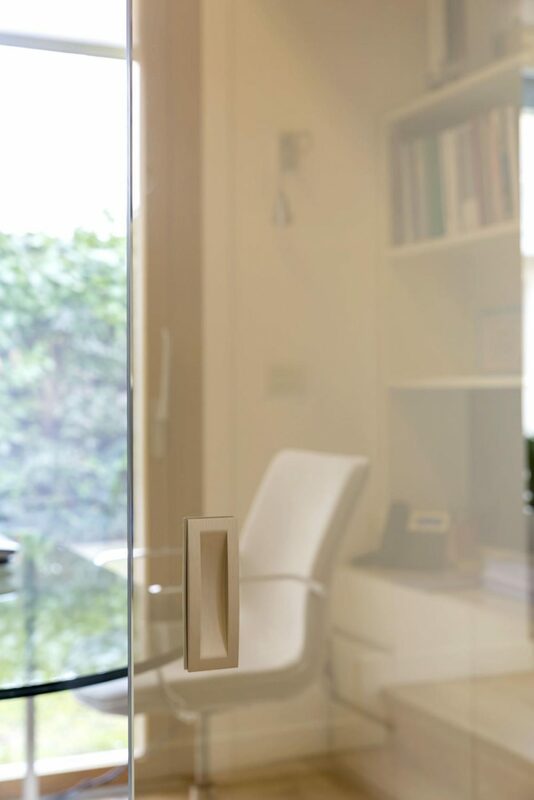 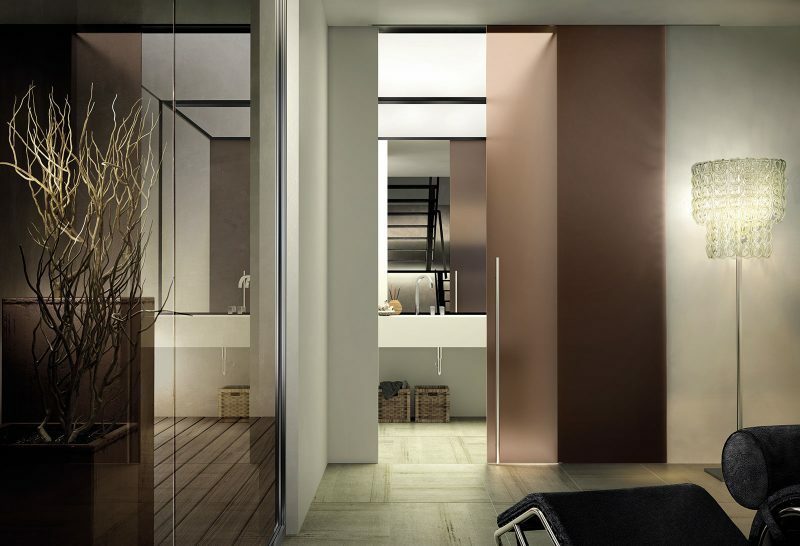 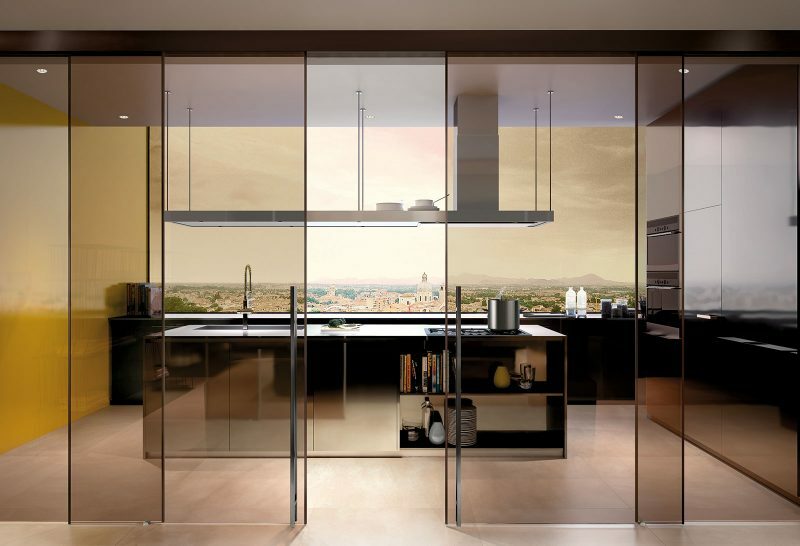 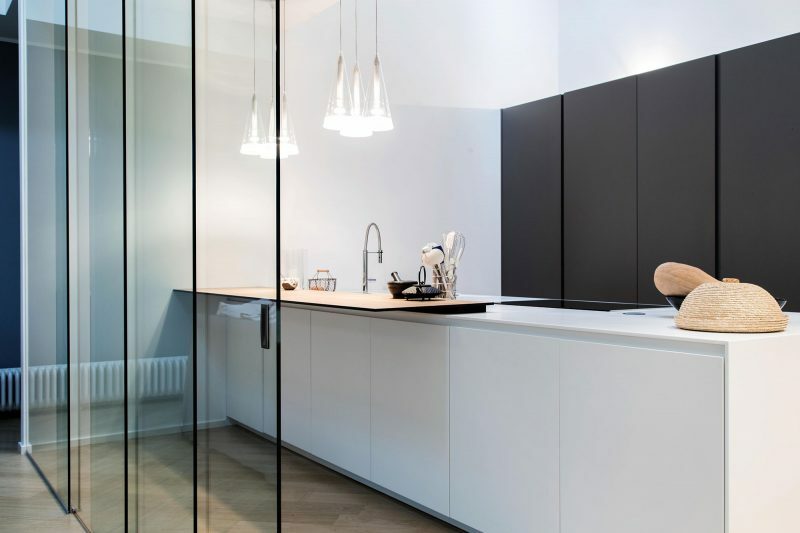 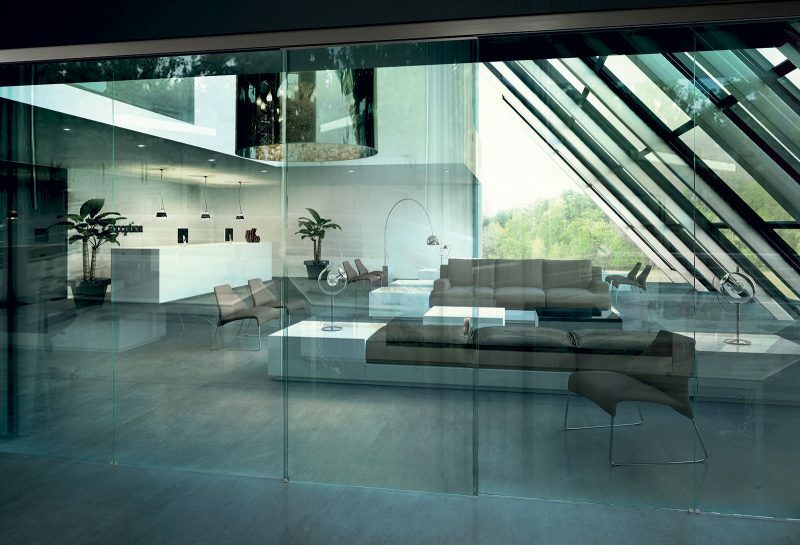 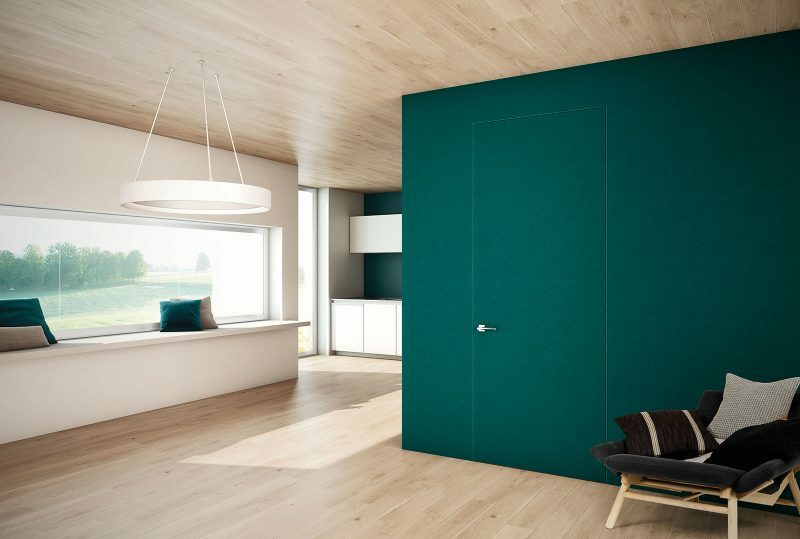 In Bortoletto’s showroom you can appreciate an interesting alternative: a Manhattan external wall sliding door. 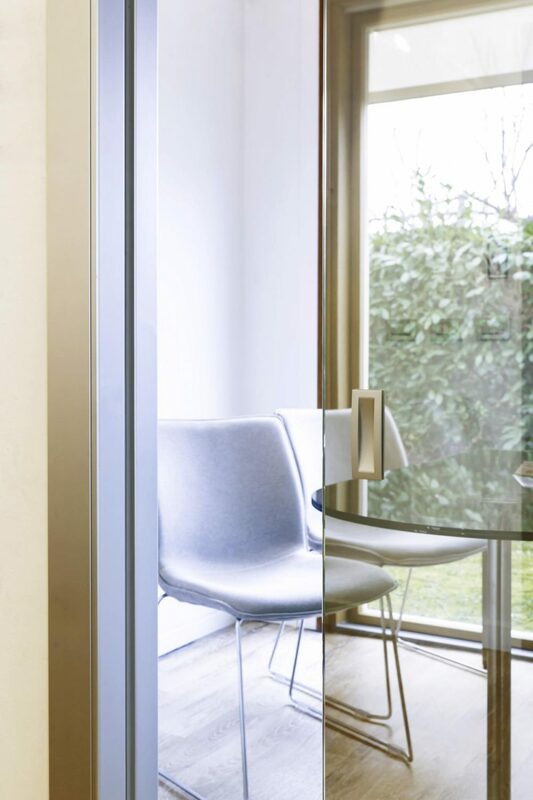 The perimeter profile, minimal and decisive, frames the reflecting glass suggesting contemporary and cosmopolitan atmospheres for the framed door.